As the weather heats up, every mom needs an arsenal of healthy no sugar popsicles to make the kids and their friends happy over the summer! 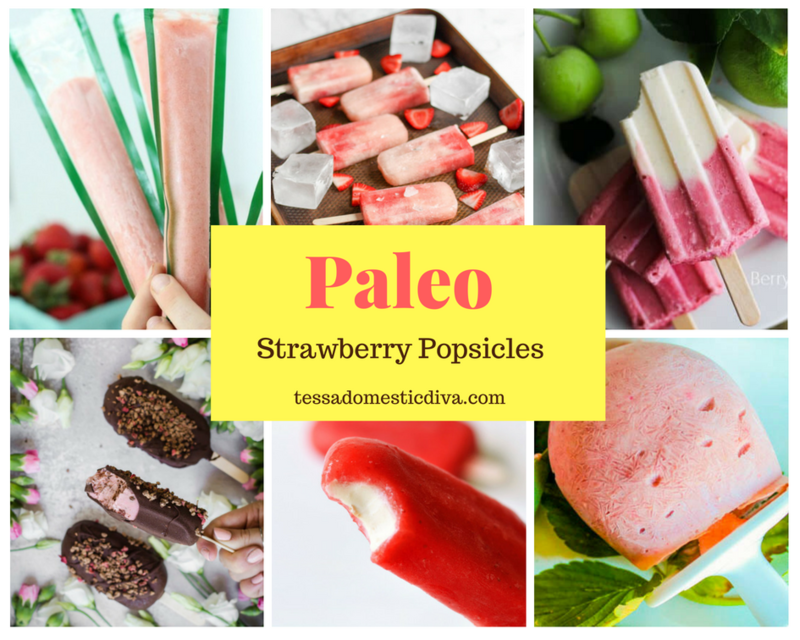 With minimal effort, you can create nourishing Paleo frozen treats at home that you feel good about serving up! 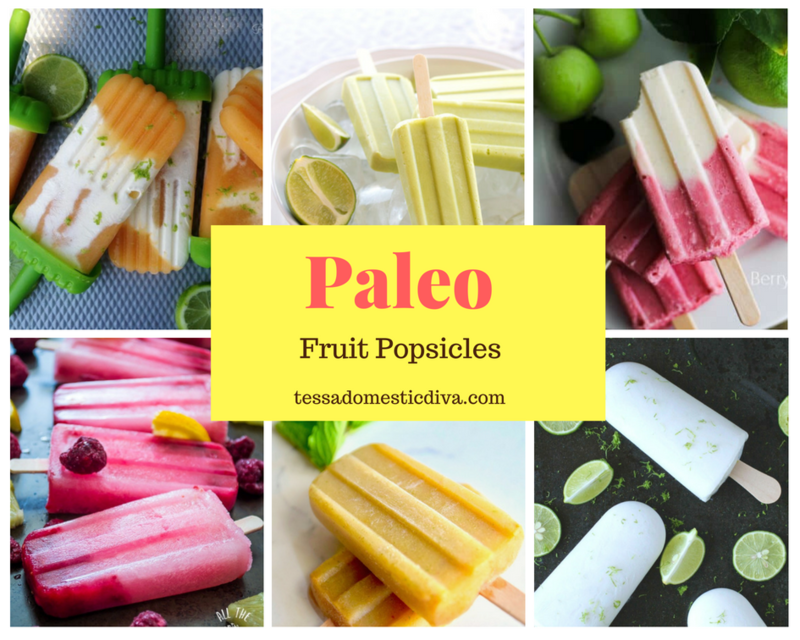 Here are 22 of the best Paleo all natural popsicle recipes to get you started! 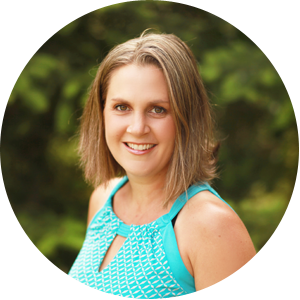 What’s a health conscientious mom to do when the kids are clamoring for those frozen treats? Make her own goodies with minimal effort!! 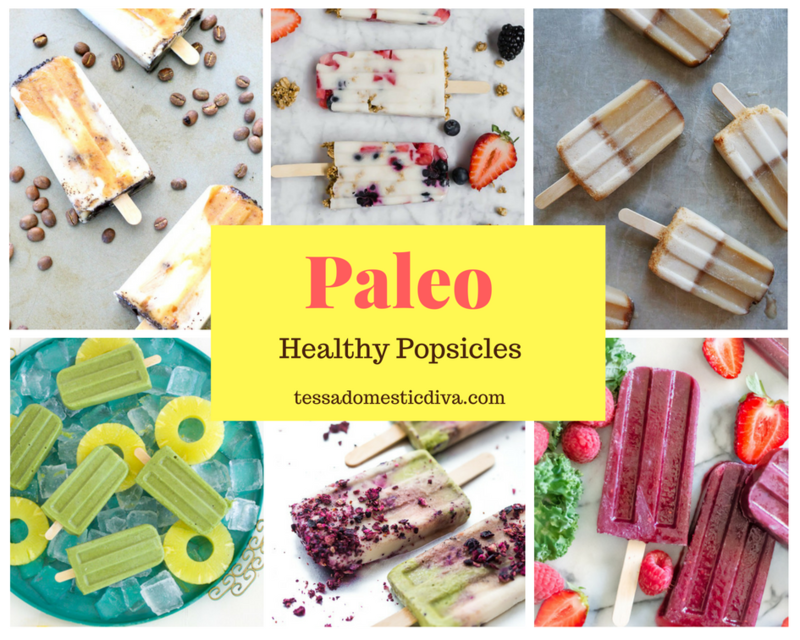 I have been making my own popiscles for years….I learned to freeze leftover smoothies into pops for a ‘treat’, and creating healthy versions of beloved favorites. Like most moms, I have a haggle of picky kids…so if it doesn’t taste good, forget about it! Here is a great variety of all sorts of popsicles: no sugar, no junk, all natural, and sometimes some super foods and veggies thrown into the mix! 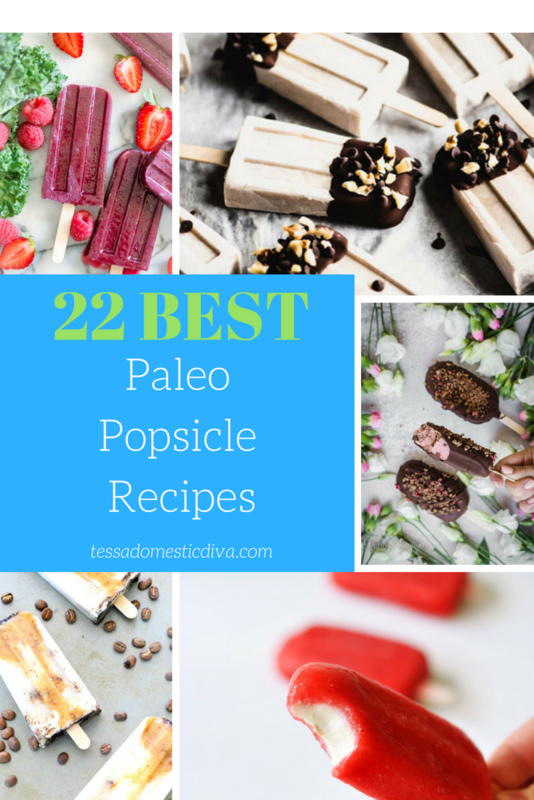 If you prefer ice cream, check out my post of 21 of THE best Paleo ice creams! What Kinds Of Popsicle Molds Are Best? I have owned my fair share of popsicle molds. Some have made the cut, others have been donated to Goodwill. To meet my criteria, they had to be easy to use, easy to clean, and affordable!! Silicon Push Pops – east to fill, easy to clean, incredibly durable. This is my number one choice! Reusable Popsicle Molds – Straight forward and easy to use, these are also a great option! How Do You Make Healthy Popsicles? The vast majority of store bought popsicles contain food dyes and cheap very likely GMO sweeteners (sugar beets and corn usually). Since most popsicles take only minute to prepare, there is no reason not to make your own and control the quality of ingredients going in!! Avocados – loaded with healthy fats, these beauts also make popsicles ULTRA creamy! Whole Food Vitamin C Powder – an immune boosting hit! It’s tangy, so goes best with sour fruit ingredients! Collagen – a tasteless, gut healing protein with loads of benefits for skin, hair, and nails! I like Perfect Supplements best as they test to be sure that pastured collagen source is not contaminated with RoundUp! Use code ‘tessa10’ for 10% off any order. Spirulina – great for detox and getting rid of heavy metals….good immune system boost. I also stick with Perfect Supplements here too…they test to make sure there is no junk in their product! Vitamin D Emulsion: Most people are deficient in D, we like to supplement daily, and this is a painless way to make it happen!! One of the easiest ways to support your energy and immune function!! Acacia Fiber – Feeds the good bugs in your belly, helps you feel more full, and improves digestion/bowel movements!! 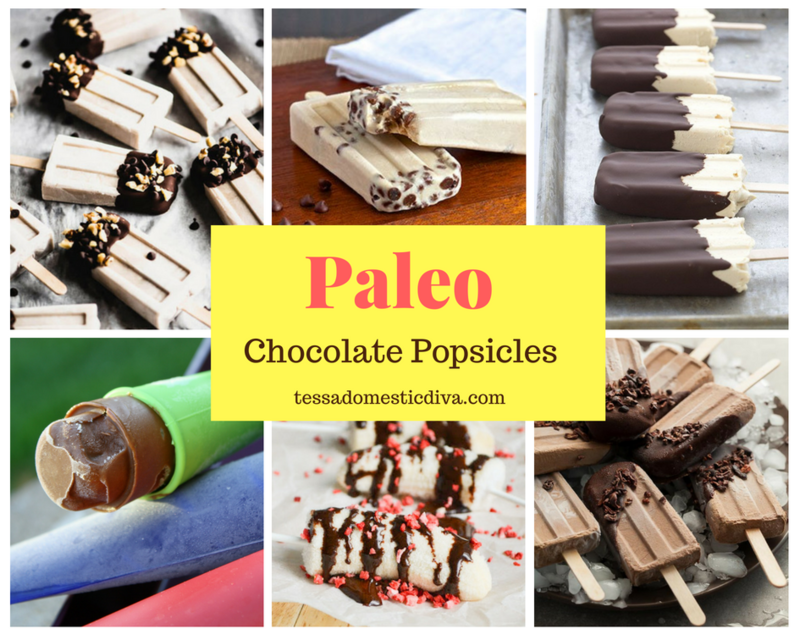 Many of these Paleo popsicles are easily adapted for the keto diet and low carb too! Regardless, using healthy, all natural ingredients, you can make some tasty frozen treats you WANT your kids to eat!! Chocolate Banana Popsicles @ Stupid Easy Paleo. Om nom!! Includes collagen! Peach Lime Creamsicles @ Delicious Obsessions. Probiotics galore! Radically Red Smoothie Pops @ Natural Nurturer. This one even has some veggies! Love all the gorgeous collections here ! I can’t wait to try them one-by-one ! How fun!!! Popsicles during the summer are the best! Thanks so much for rounding up all of these delectable popsicles. Acacia fibre! I’ve never heard of that – thanks for the tip! I love sneaking in good ingredients to treats. Wow, so many awesome choices, it’s hard to know where to start! Also love the suggestions for making popsicles healthy, must try collagen next time, I put it in my smoothies, but haven’t tried it in popsicles yet! These look so special!! I love that you outline certain principles and ingredients for making great popsicles; thank you! I want to make them all!! What a wonderful collection. Will definitely check out your suggestions for best ‘molds’ to use. Who knew popsicles could be so good for us? Move over kiddies.. I’m ready for my popsicle! My favorite treat when the weather’s hot! Can’t wait to try some of theses. They are all so gorgeous! They are all so pretty I don’t know where to start! I need to try a lot of these out. Living in Texas, we need relief from the summer heat and nothing better than homemade popsicles. Perfect for summer! They all look and sound great…and guilt free!